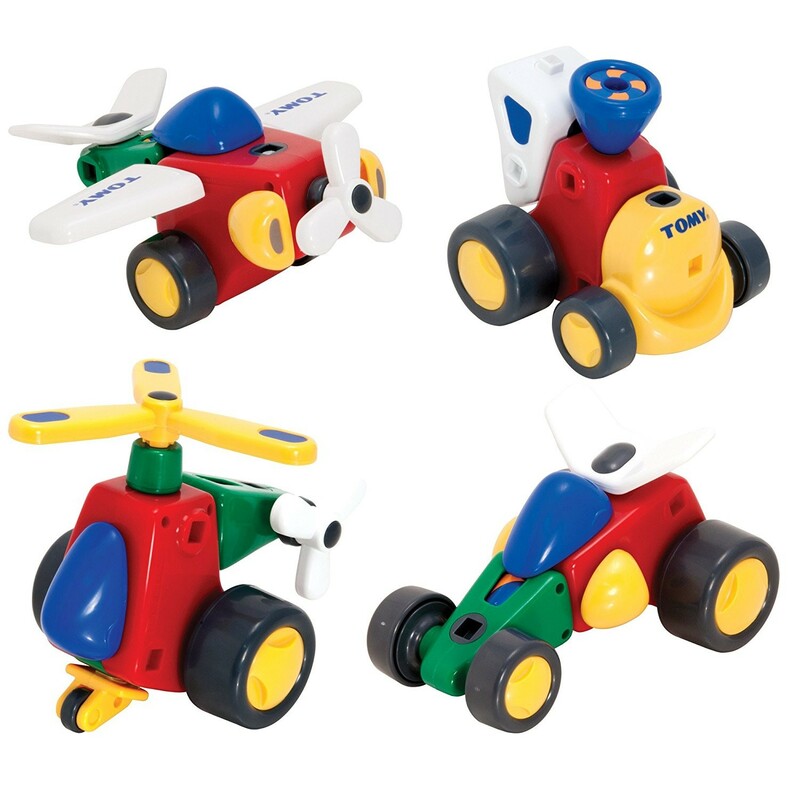 This amazing building toy allows your child to build 4 different transportation toys: a plane, a train, a race car and a helicopter. 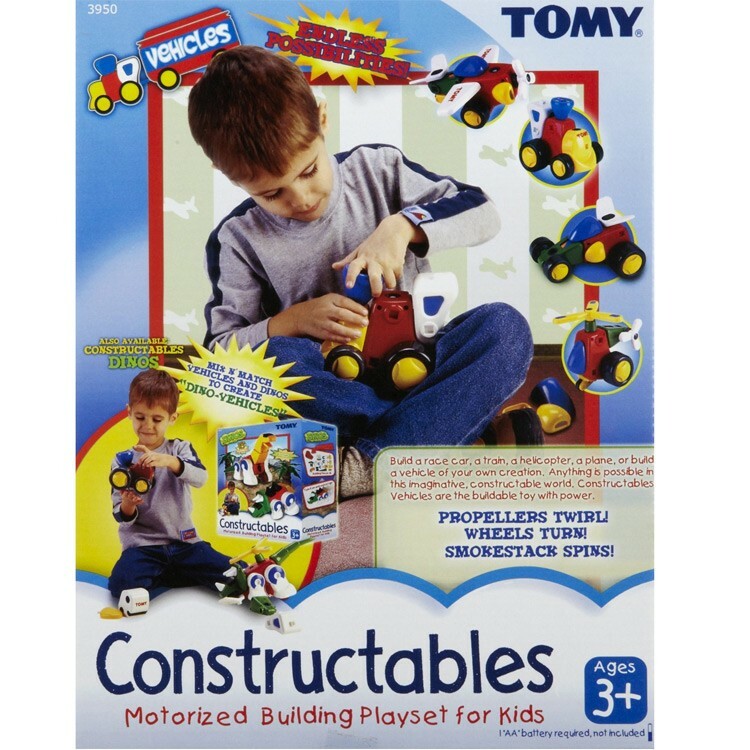 Constructables Motorized Vehicles Building Set by TOMY is an ultimate construction set to introduce assembling skills, and expand your child's creativity! 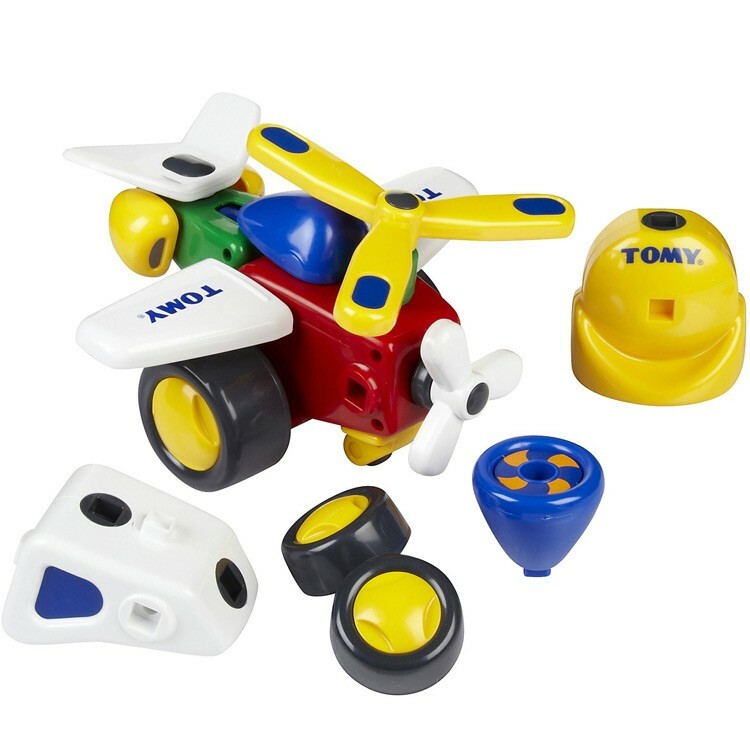 This amazing building toy allows your child to build 4 different transportation toys: a plane, a train, a race car and a helicopter. 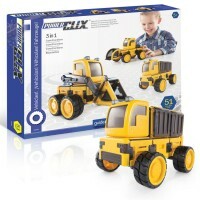 Assemble one of these toy vehicles and take it apart again to build another model. 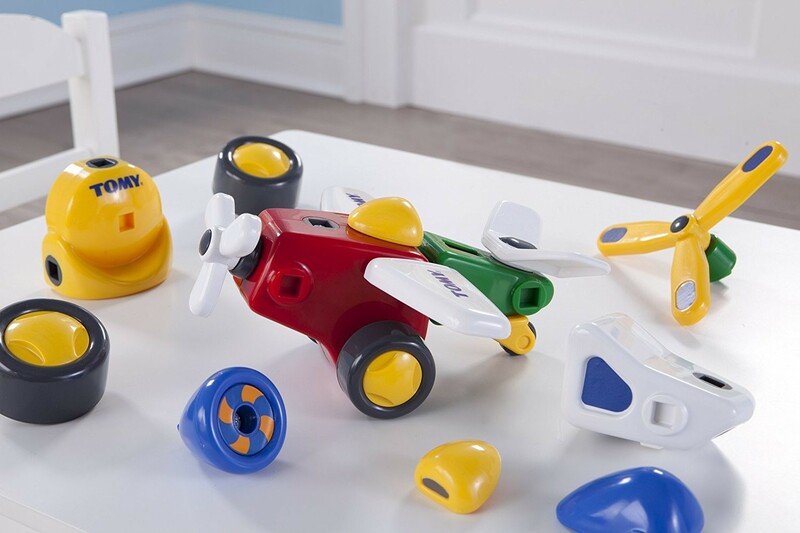 This vehicle construction set features a motorized base that connects to your models and makes the wheels turn and propellers spin for fun pretend play. 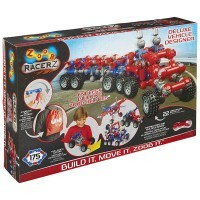 This car construction set includes 4 wheels, power pack and 13 interlocking building pieces to create the moving vehicles. 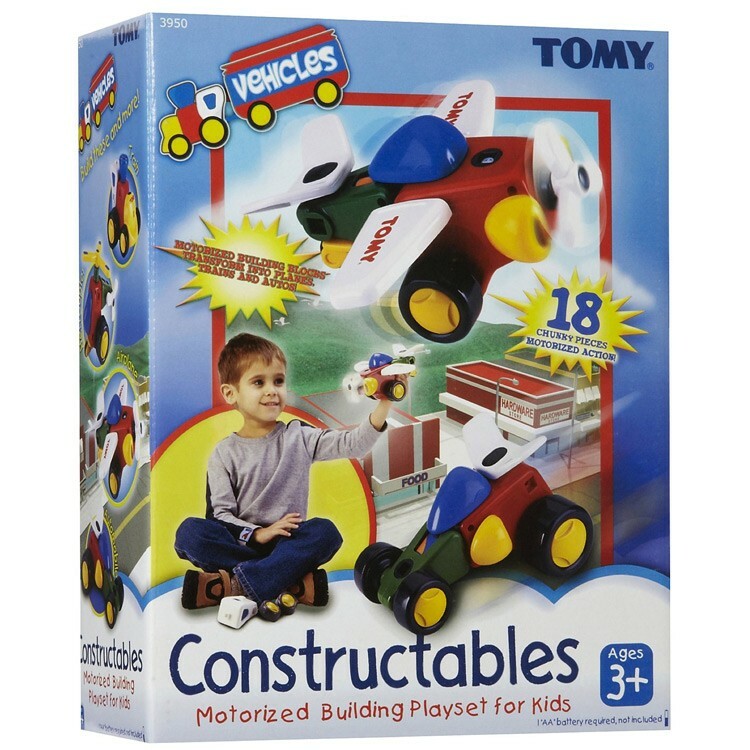 Constructables Motorized Vehicles Building Set is one of Educational Toys Planet's best selling toys for boys. 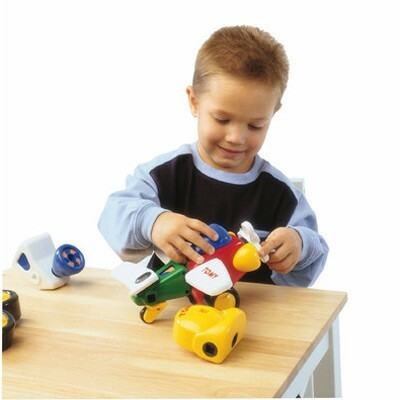 This building toy with motor is popular for its quality and developmental value. 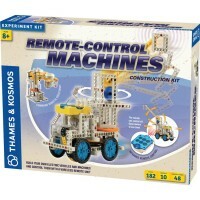 We highly recommend this kids building set for home or preschool. 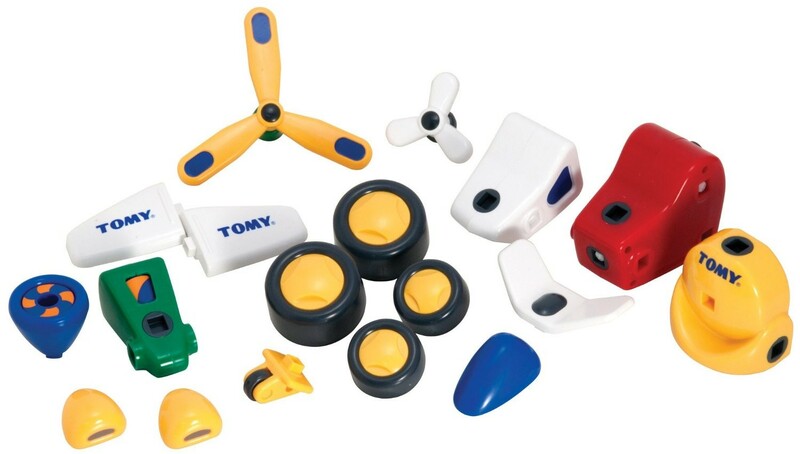 Tomy's Constructables set requires 1 AA battery (not included). 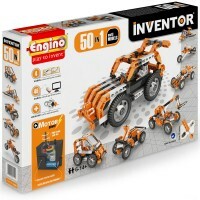 Dimensions of package 10.62" x 3.5" x 8.75"
Write your own review of Constructables Motorized Vehicles Building Set. 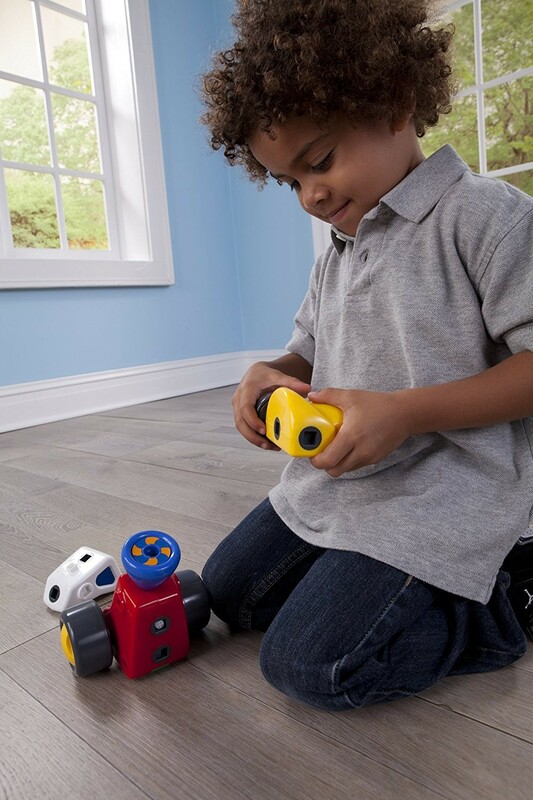 Rating: 5 by Gail, NY I absolutely love this product and I will be ordering another one for a boy for Christmas. 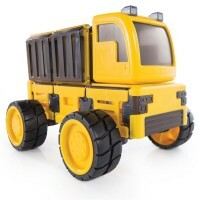 This was one of little one's favorite toys for his birthday and he loves the fact that it has a moving part. Rating: 3 by Amy, CA We didn't realize that the motor would make such a loud clicking noise. Our son does enjoy making random vehicles but we may accidently misplace the batteries in order to maintain sanity. 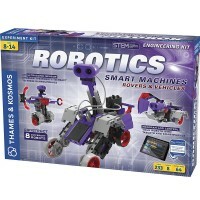 Rating: 5 by THOMAS, NC Terrific because it is doable for a child; they can follow the photos and construct on their own. Mine feel so accomplished and get that much more pleasure out of playing with this set. 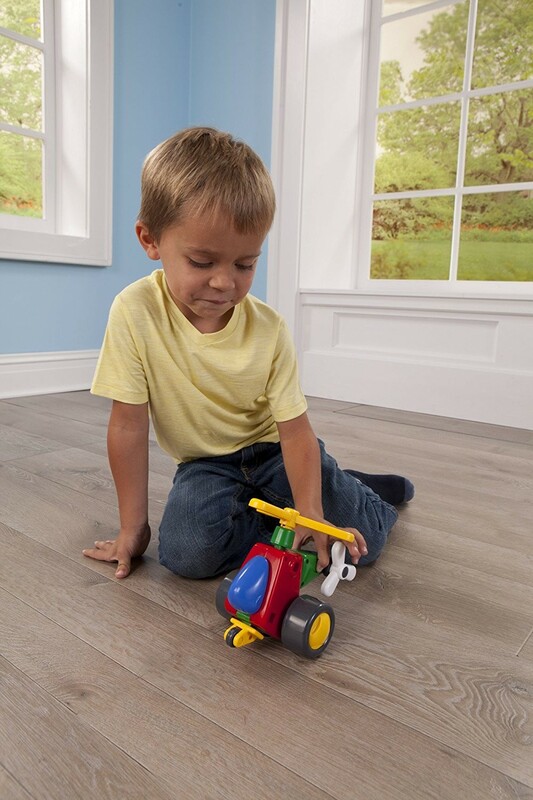 Rating: 5 by Gwenn, CA My 3 1/2 year old son is loving this item. Playing and playing with it. A friend told me about it and I am so glad I purchased it. He is using it in so many different ways. Sometimes he even makes things out of the left over parts too. Great idea! 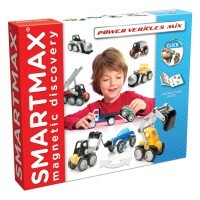 Rating: 5 by Marian, GA Such a cool construction toy for the little ones! 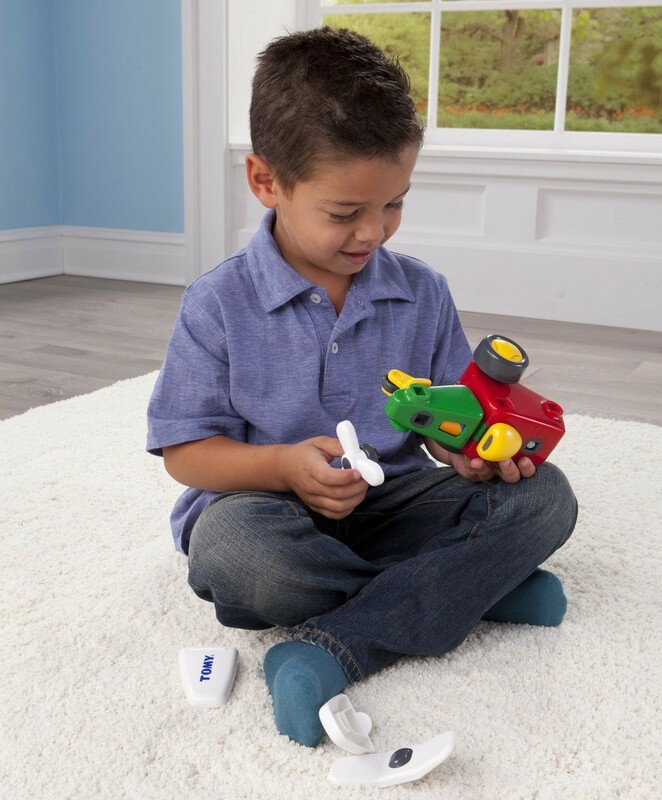 Rating: 5 by Penelope, IN I purchased this wonderful toy for a 3 year old boy. 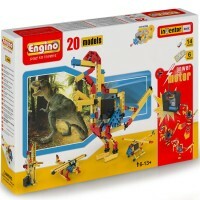 It incorporates the very best qualities that all toys should have. It presents a challenge, creates a focus, produces a learning experience, and ultimately gives pleasure. Excellent! 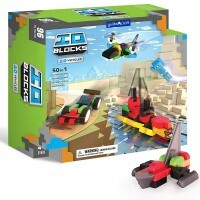 Rating: 5 by Sharel, CO Lots of fun building helicopters and trains and race cars that actually move. Rating: 5 by Deborah, GA Our 3 year old grandson loved this! It took 1 day to get use to knowing which part went where, but after some teaching from his dad and mom, he has played with it everyday! Rating: 5 by Carole, MI He loves this toy. 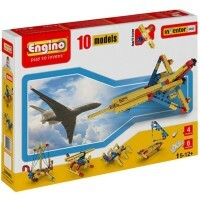 Excellent for a small boy to be able to accomplish 'building' something with a minimum of assistance. It's a real confidence builder.